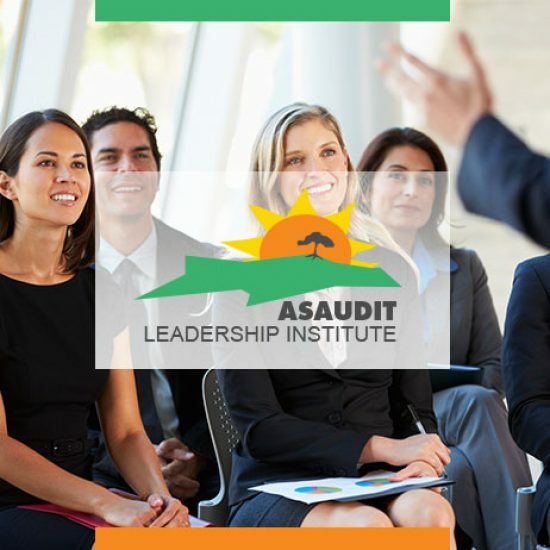 It gives us great pleasure to announce that applications for the 7th edition of the ASAUDIT Leadership Institute are now open. 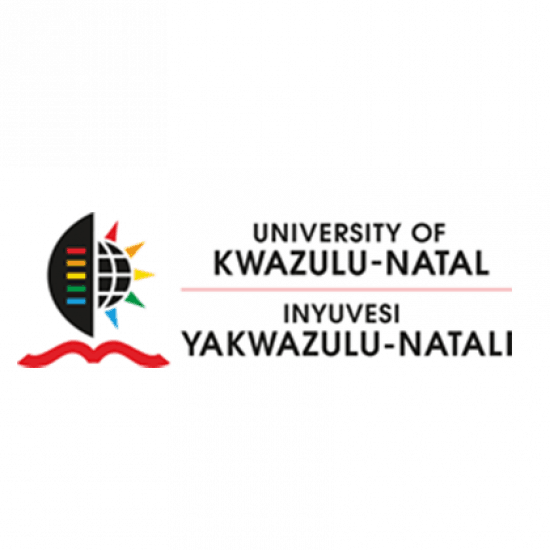 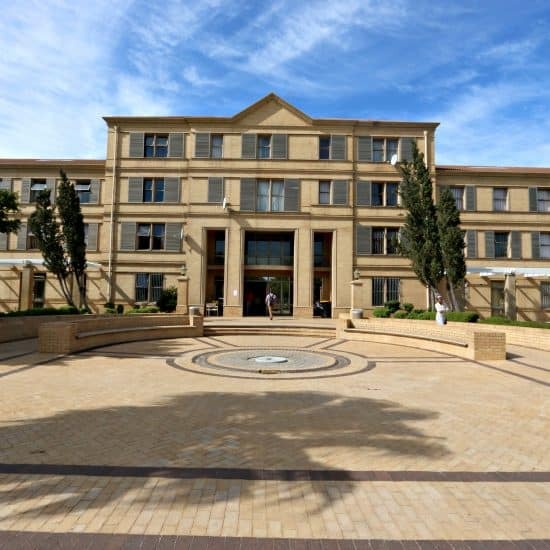 The Autumn General Institutional Meeting was held at the University of KwaZulu-Natal in Durban on 18 & 19 April 2018. 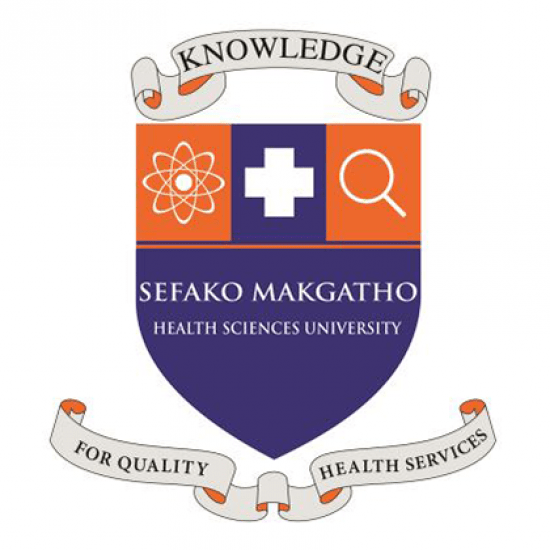 The Spring General Institutional Meeting was held at Sefako Makgatho University in Garankuwa, Pretoria on 24 & 25 October 2017. 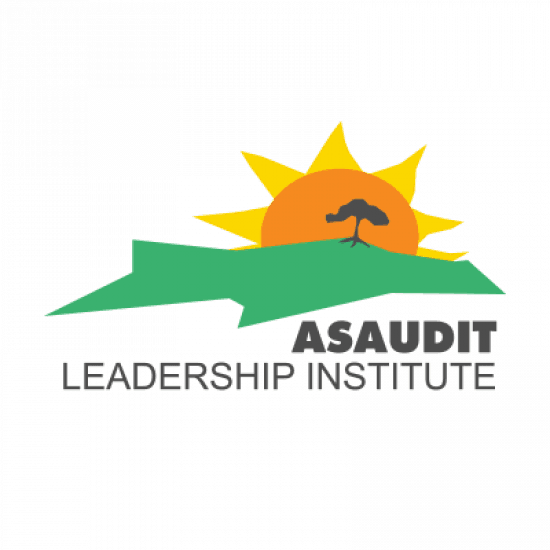 The ASAUDIT Leadership Institute was held at the Le Franschhoek Hotel in the Western Cape from 4-8 September 2017. 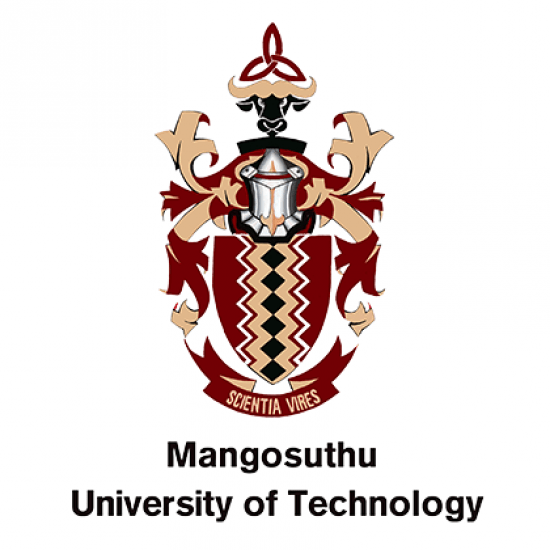 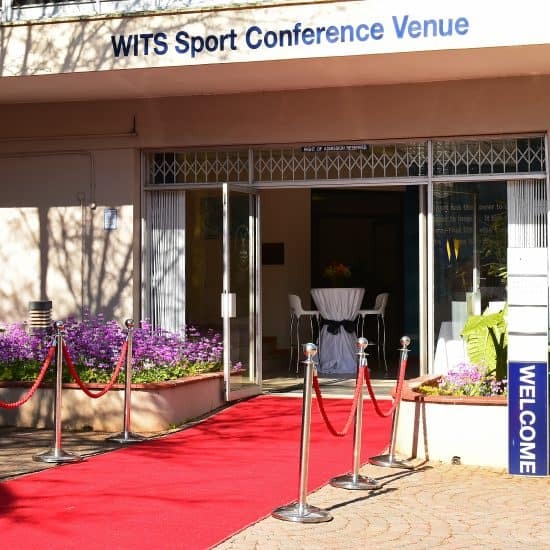 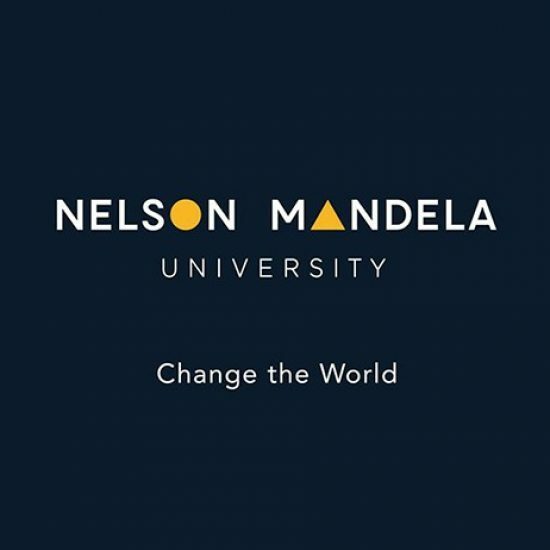 The National ASAUDIT Technology Event was held at Mangosuthu University of Technology in Durban from 27-29 June 2017.